​​Max Levchin today awarded the second annual Levchin Prizes for Real-World Cryptography to Joan Daemen for the development of AES and SHA3 as well as the team of Moxie Marlinspike & Trevor Perrin for the development and wide deployment of the Signal protocol. EMC ranks #1 in Patents for Combined Computer Categories and Top 5 Across All Industries. 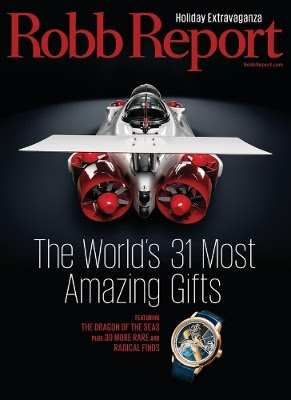 Providing the perfect ending to a successful year, the DeepFlight Dragon graces the cover of the December issue of Robb Report, being​named one of The World’s 31 Most Amazing Gifts. 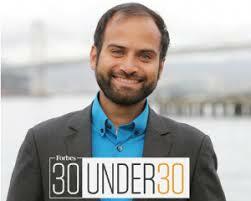 White House Office of Science and Technology correspondent, Terah Lyons interviews Telluride Venture Accelerator.